If you are telephoning for these results please do so after 2.30pm. Results can only be given to the patient; Receptionists are not allowed to give the result to anyone other than the patient. All results are assessed by the doctors. The receptionist will confirm results to patients or indicate if there is a need to speak to the doctor or one of the practice nurses. The telephone number is Rustington 01903 785152. If you telephone in the morning you may be asked to call back in the afternoon. 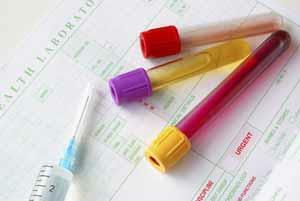 Sign up for online access to see blood test results quickly.